The 2018 Harvest Festival and Homecoming is just around the corner. We are working together to make sure we have another great year of worship, food, fun and fellowship. Click this link for the main page about the 2018 Harvest Festival and Homecoming. The Famous Carmine Fried Chicken meal will be served 11:00 a.m. – 1:00 p.m. Tickets are $10/meal and are available now at the church office during the week, and at the church before and after worship each weekend. Call the church office – 979-278-3388 – to reserve your tickets. The Live and Silent Auctions begin around 11:30 a.m. Donations for the auction are invited. Bring items to the church office. Adapted by Pastor David Tinker, from the writings of Pr. 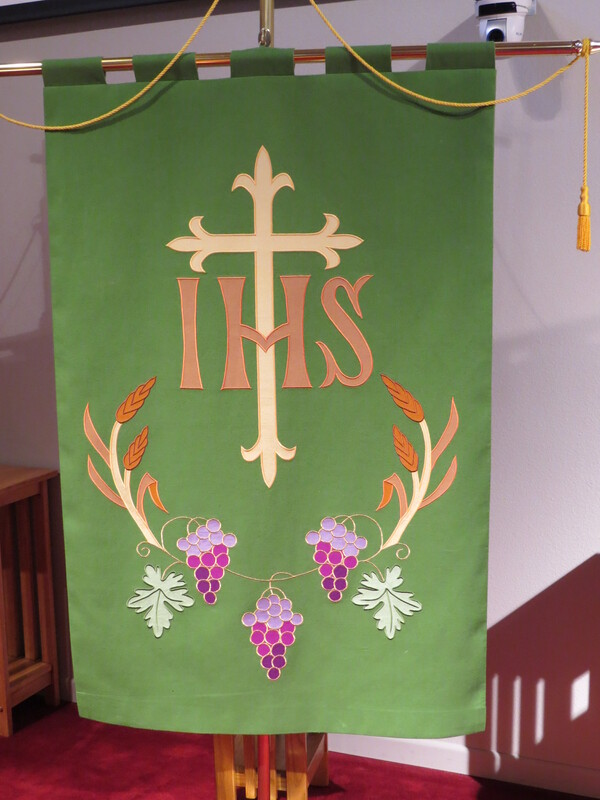 Thomas L. Weitzel – in some form these items will be part of the bulletin used for the Ash Wednesday liturgy. This day is something of a slap in the face, especially when one hears the words, “Remember that you are dust, and to dust you shall return.” The original name – “Day of Ashes” – was a reference to the ancient Christian practice of sprinkling or rubbing ashes on the head or forehead as a sign of one’s mortality. The same ancient gesture appears in the baptismal liturgy: a cross is traced with oil on the forehead of the person being baptized. In this simple gesture the person is claimed by Christ. There can be no more solemn and appropriate action on this day than to distribute ashes to all who gather for the beginning of the Lenten season. Here are gathered together both the young and old, men and women, rich and poor, as well as the learned and simple. Here the cross is the sign of salvation that all believers share. It is the sign of death and resurrection. What are the ashes for? The “ashes” of Ash Wednesday are rooted in the ancient worship of both the Jewish and Christian communities. They are a sign of mortality and penance. 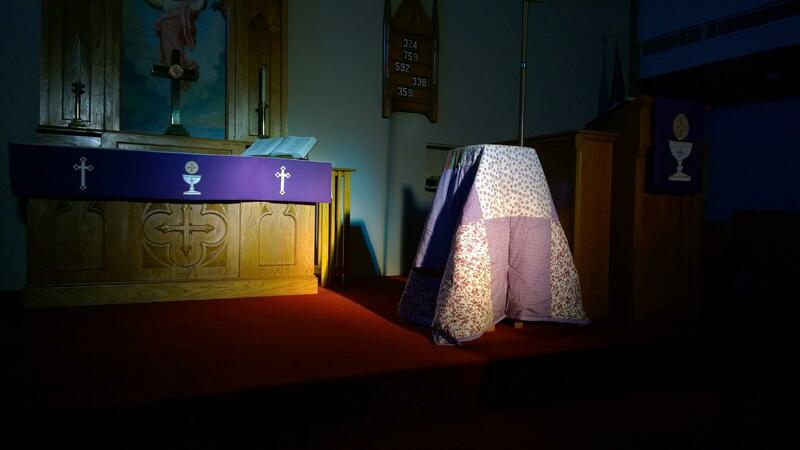 Even though we have used the imposition of ashes in our Ash Wednesday worship for many years, they still may seem new or uncomfortable to some of us. What we should remember about the ashes is they are a visible sign of our cleansing and rebirth, both a recognition of our daily dependence on God for life and a promise of eternal life through Jesus Christ. Should I receive the ashes? The ashes are not compulsory by any means. You may choose, if you wish, to remain in your seat during the imposition of ashes. But remember that they are a powerful and visible way to participate in the call to repentance and reconciliation. 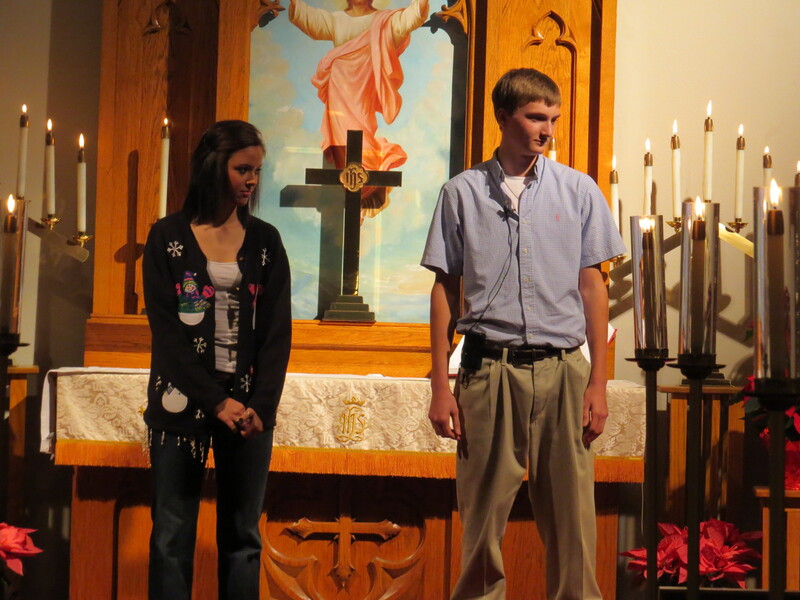 If you choose to participate, come forward at the appropriate time in the liturgy with others desiring the ashes. The pastor will dip his thumb in the ashes and trace the sign of the cross on your forehead. 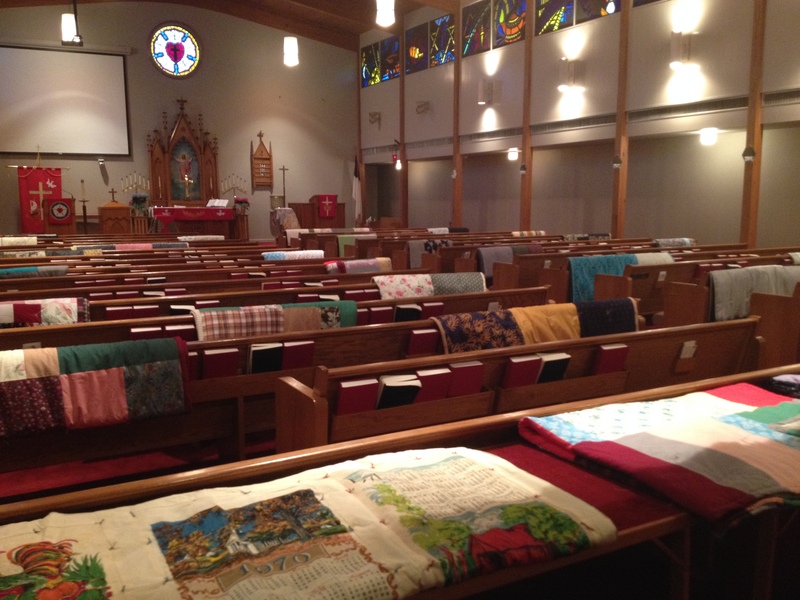 Afterwards, return to your seat and the liturgy will continue. Friends in Christ, today with the whole church we enter the time of remembering Jesus’ passover from death to life, and our life in Christ is renewed. We begin this holy season by acknowledging our need for repentance and for God’s mercy. We are created to experience joy in communion with God, to love one another, and to live in harmony with creation. But our sinful rebellion separates us from God, our neighbors, and creation, so that we do not enjoy the life our creator intended. As disciples of Jesus, we are called to a discipline that contends against evil and resists whatever leads us away from love of God and neighbor. I invite you, therefore, to the discipline of Lent—self-examination and repentance, prayer and fasting, sacrificial giving and works of love—strengthened by the gifts of word and sacrament. Let us continue our journey through these forty days to the great Three Days of Jesus’ death and resurrection. These are times for Sunday, September 6, 2015 only. We will resume our regular schedule on the weekend of September 12-13. We will gather in the Fellowship Hall. Worship will be “in the round”. 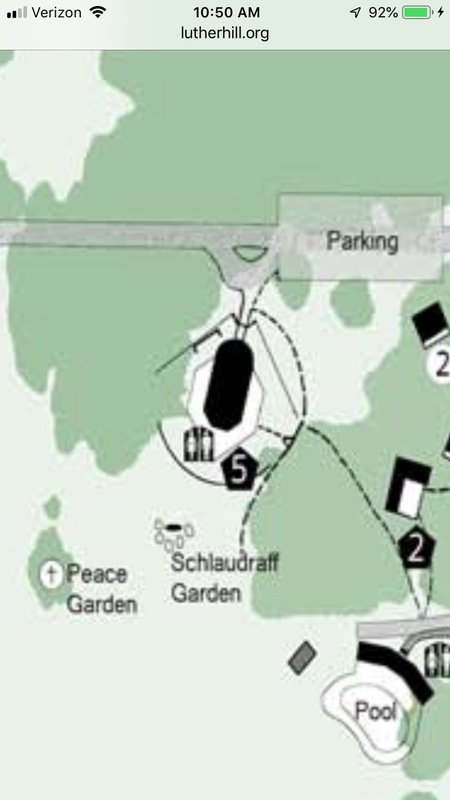 *The Plan for Food: The church committees are providing pulled pork and buns, onions, pickles, and sauce, along with basic drinks. You are invited to bring a side, salad or dessert to share with others. The beginning of September brings a Holy Day of sorts for all of us. Labor Day is a civic holiday to celebrate the opportunity for work. As Lutheran Christians we go deeper with this and view all work as part of God’s calling and his provision of our daily bread. All Christians are doing the work of God, regardless of where or what they do in their honorable vocation in life. Some time ago I discovered a concise statement written by a fellow Lutheran pastor regarding the Lutheran Christian understanding of vocation. 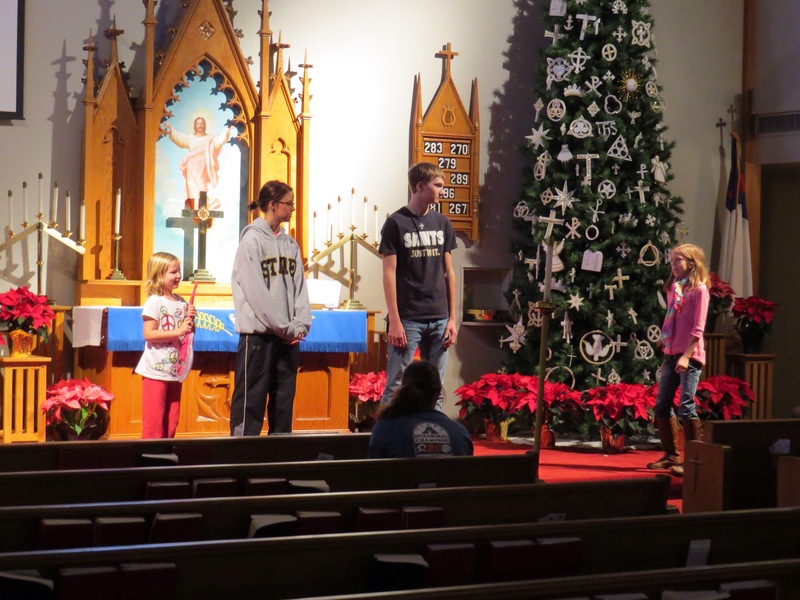 Here is an excerpt of what Pastor Samuel Schuldheisz, Redeemer Lutheran Church (LC-MS) of Huntington Beach, CA, writes, “… our earthly vocations or “stations in life” as Luther called them are fruits of our heavenly calling as God’s children in baptism. The purpose of vocation is to love and serve the neighbor in the particular stations in life that God has called us to whether we are a husband, wife, father, mother, son, daughter, teacher, student, etc. We don’t live life hidden in a corner. This was the danger of many priests and monks in the Reformation era. Many taught that the highest form of Christian living was to become a monk and live in a monastery. Luther wrote extensively against this false teaching as he re-discovered the doctrine of vocation and began to teach and preach about its necessity in the Christian life. Luther taught that on one level, there is no difference between monk and magistrate or priest and plumber. Each Christian is called according to God’s Word and Spirit, regardless of what their status in society is. This means that God’s calling of a Roadkill Collector is just as holy as God’s calling to be a pastor. 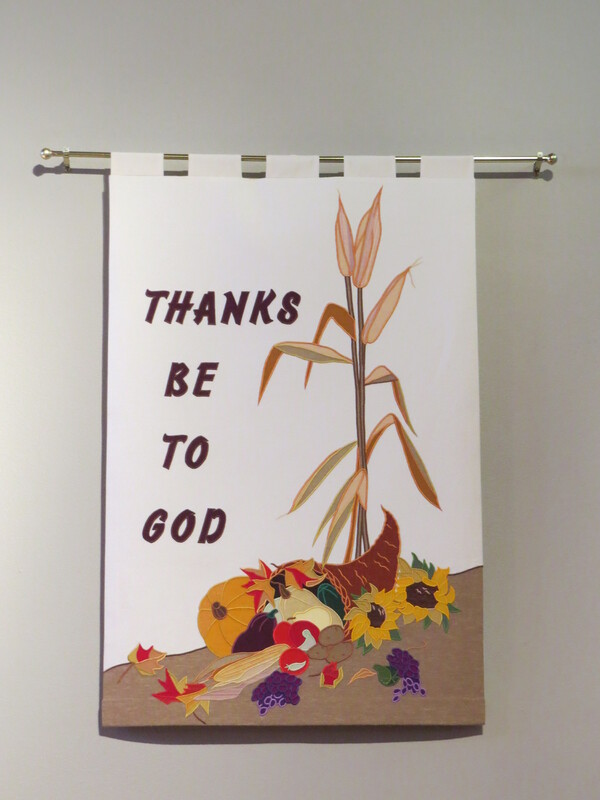 To celebrate this blessing of vocation we will be taking the Sunday of Labor Day weekend to give thanks for the blessings of daily bread, of work, of school, of family, etc. To enhance our time together you are invited to wear the clothes or uniform of your current or pre-retirement vocation. No matter what, know that we will be giving thanks for and honoring all that God has called each of us to do as part of his greater work in the world. Know that who each of us is and what God has called and equipped each of us to do is important. On Sunday, September 6, we will take time to give thanks for all which God calls and equips us to do. As part of this we will have a pot-luck lunch following worship. Bring an salad, side item or dessert to share. We look forward to seeing you September 6 and on other Sundays in the weeks to come. The Annual Carmine Volunteer Fire Department’s Firemen’s Feast is coming soon. This is a wonderful event which brings our community together to support the men and women who serve us. Sunday, July 19, 11 a.m. to 1 p.m. at the Carmine Hall. The photo above is from a very special part of the event. 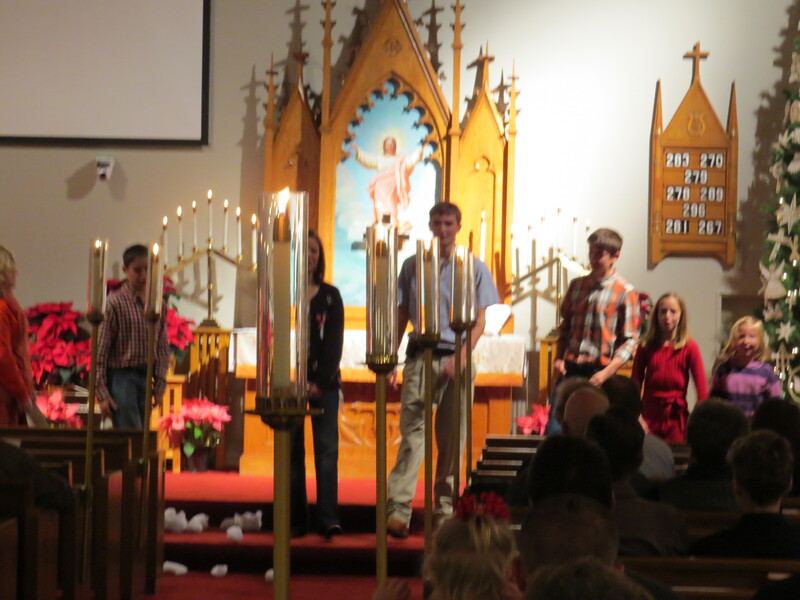 In recent years MLLC has sponsored a brief worship service with Holy Communion early on Sunday morning. 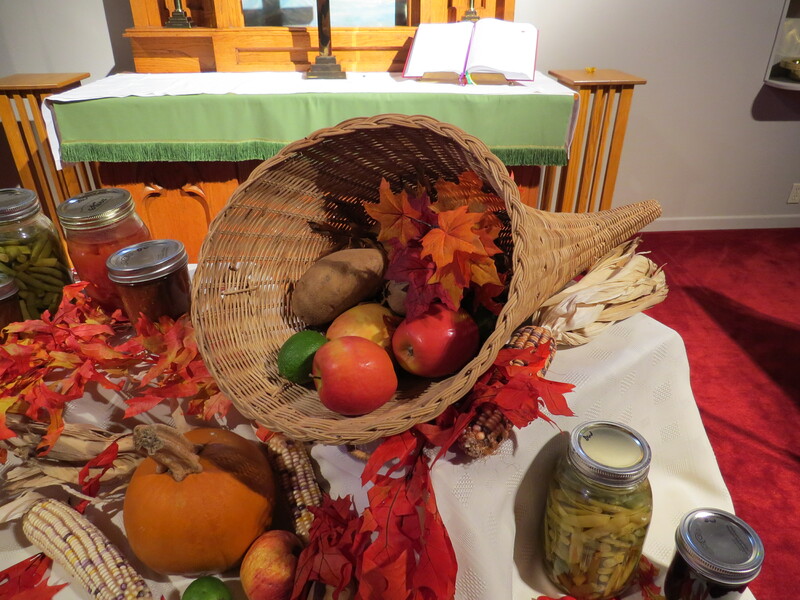 This provides the opportunity for the cooks to pause for prayer, God’s Word, Holy Communion and a time of thanksgiving. The rest of the day after this is very busy for the cooks and other volunteers. 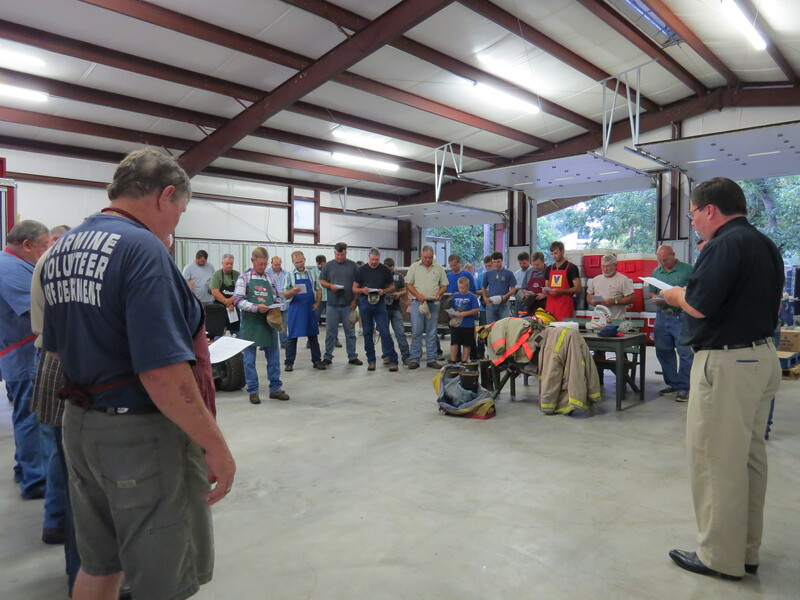 Click this link to see the report from last year’s Firemen’s Feast worship service. 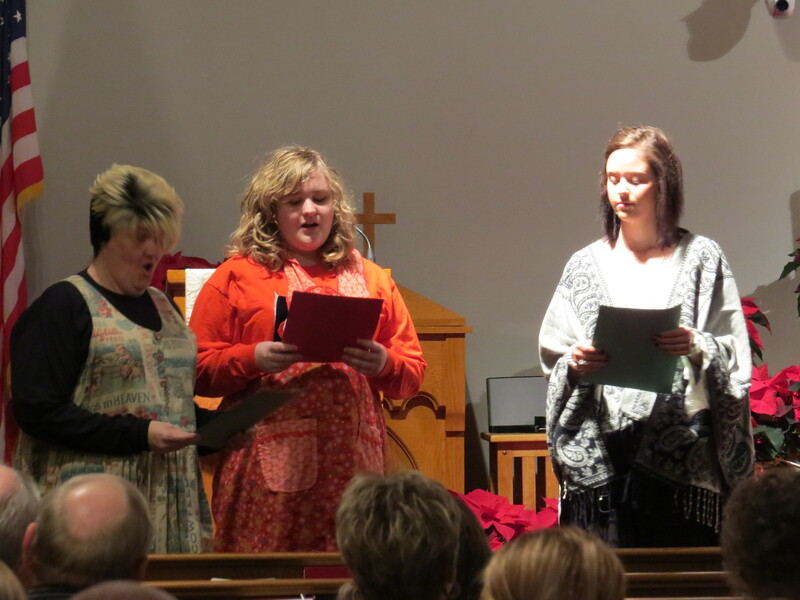 A large crowd gathered to sing, pray, hear God’s Word, and to enjoy the annual Lutheran Youth Organization (LYO) Christmas Play. 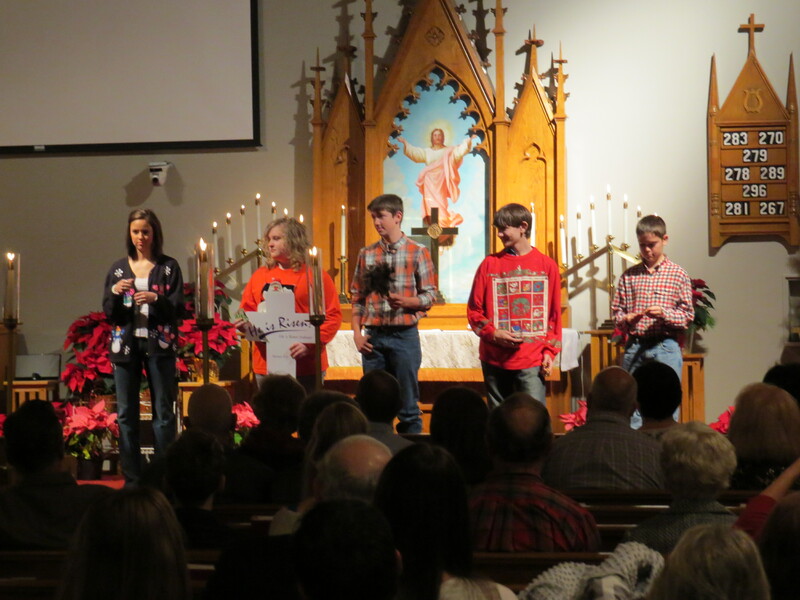 It was truly a beautiful night as these dedicated young people presented the message of Christmas for all to hear. Remember, we gather for Holy Communion on Christmas Morning at 10:00 a.m. We invite you to gather with God’s people on this very holy festival day. 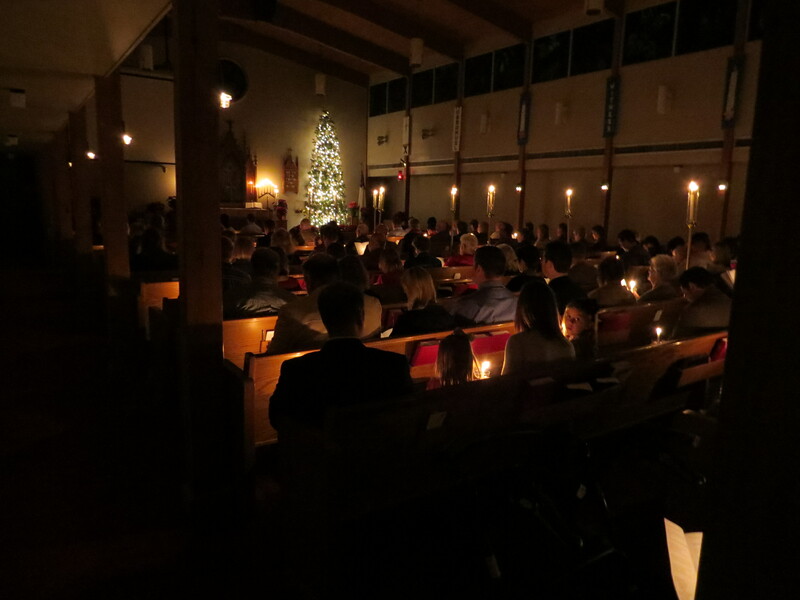 As part of the MLLC Tradition we have the annual Candlelight Service and reading of the Gospel of the Incarnation from John, chapter 1, verses 1-14. Here is the text of that important message about Jesus, who he is, and what he has done for the world. was his own, and his own people did not accept him. 12But to all who received him, who believed in his name, he gave power to become children of God, 13who were born, not of blood or of the will of the flesh or of the will of man, but of God. 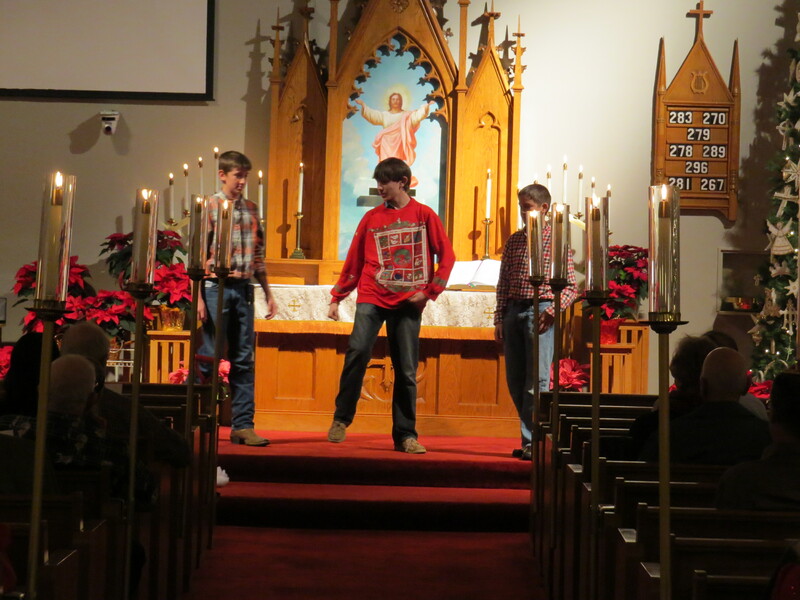 Here are some photos of the youth, and an adult or two, who were in the play. Thank you to Mia Williams for directing the play this year. 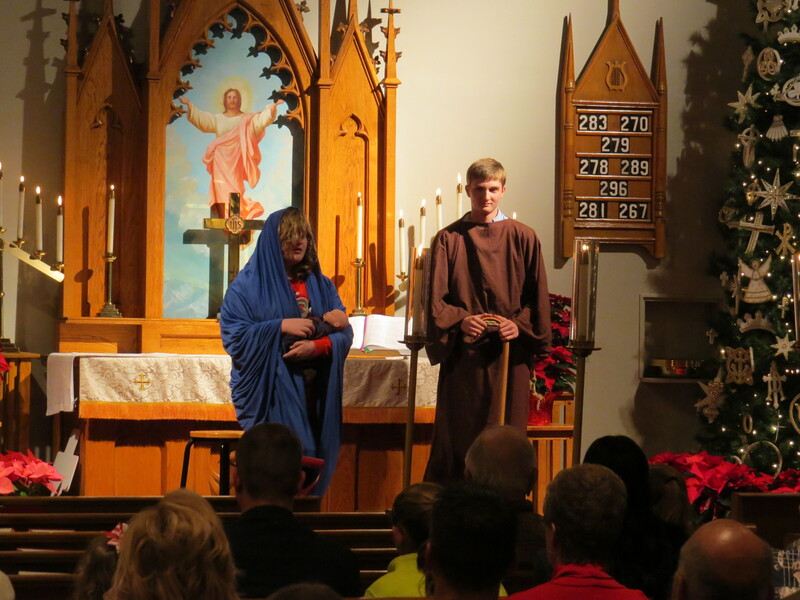 Thank you to all the youth and adults who made this wonderful production happen.